Decorating or making gingerbread houses is a memorable holiday experience your troop with love! 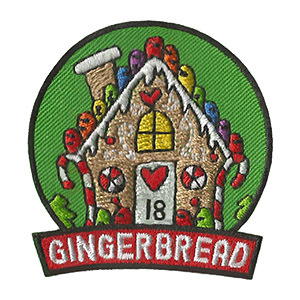 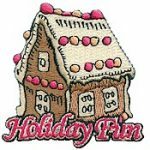 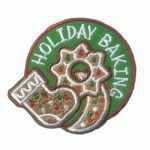 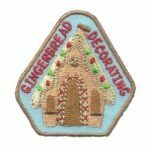 The Gingerbread 2018 patch from MakingFriends®.com will remind them of the fun your girls had this year. 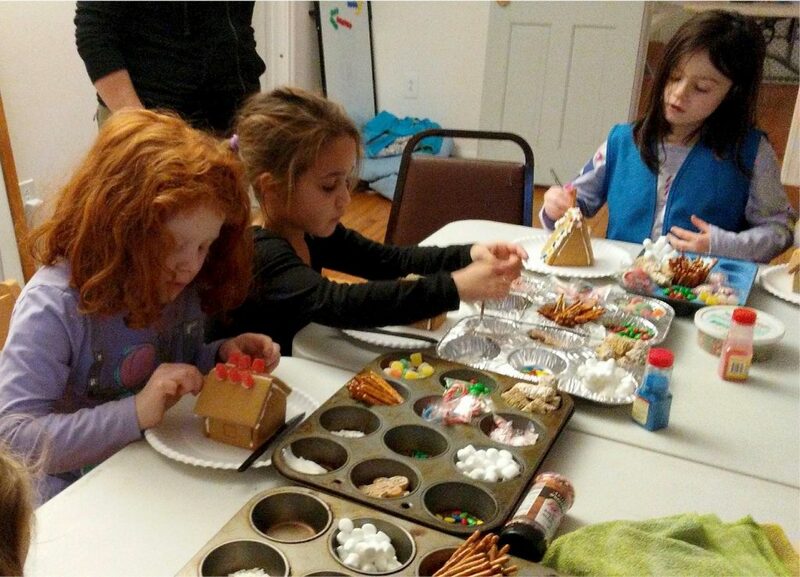 Boothbay Troop 525 making gingerbread houses during their holiday celebration to earn a gingerbread patch.